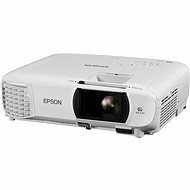 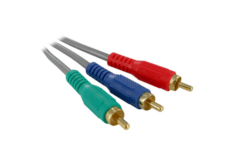 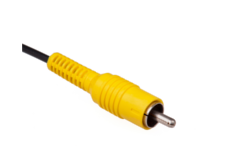 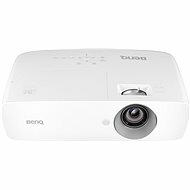 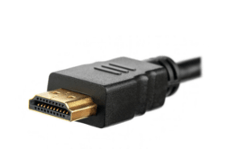 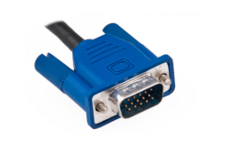 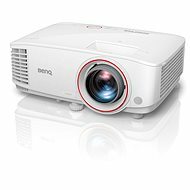 As movies are filmed in widescreen resolution, projectors with an aspect ratio of 16:9 or 21:9 are ideal home-cinema devices, i.e. 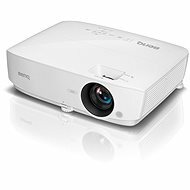 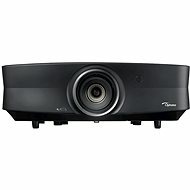 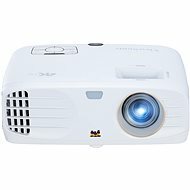 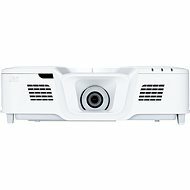 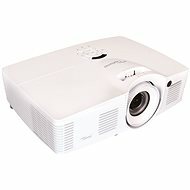 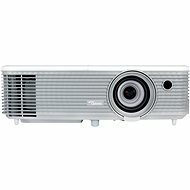 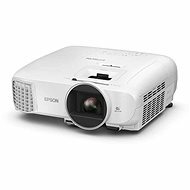 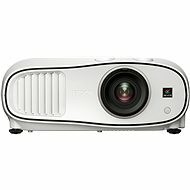 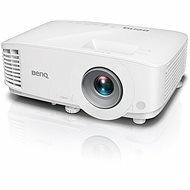 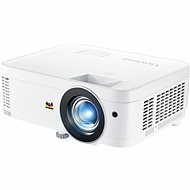 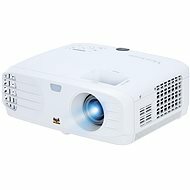 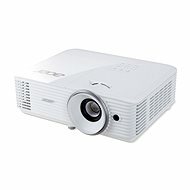 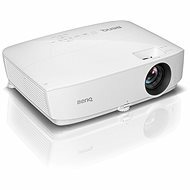 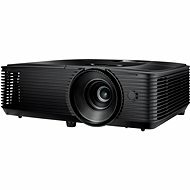 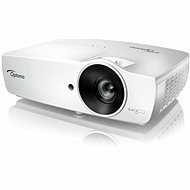 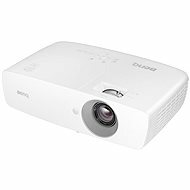 projectors with native resolution of HD (1024 × 768 pixels), Full HD (1920 × 1080 pixels) and 4K (3840 × 2160 or 4096 × 2160 pixels). 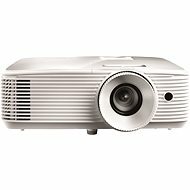 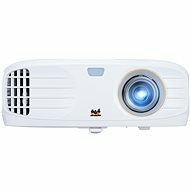 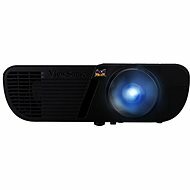 What should I consider when choosing a home cinema projector?